You might remember that I posted about Kevin and I getting our finances in order. Pinterest always has great tips on saving money on everything from gas to groceries, but we've also been learning that budgets don't mean your life has to be boring! One of the perks to living near Chicago is all the free entertainment that's offered year round. For me, especially, this means museums! There's a lot of fun places you can visit that are completely free to enter. I love the Oriental Institute but lately I've been adding more places to my list to visit, all for free. 1. The Chicago Botanic Garden is just north of the city and a beautiful place to spend the day. 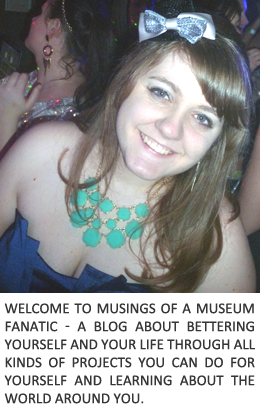 Yes, it's a museum! An 'Illinois botanical museum' in fact. There's gorgeous gardens and waterways where you can learn all about the different flowers, butterflies and birds. They even offer a garden full of miniature trains and set up light displays at Christmastime. The Garden sits on 385 acres so you can be sure to see something different at every visit. 2. The Jane Addams Hull House is located in the city, right in the UIC campus. Jane Addams was the first woman to receive the Nobel Peace Prize and she founded the Hull House to help new immigrants to the city. 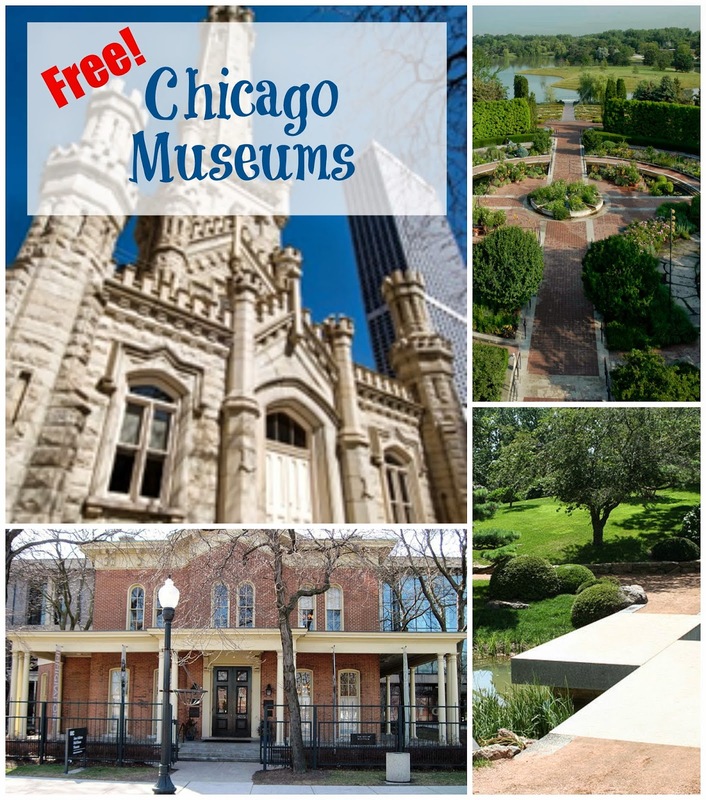 Although the building used to be much bigger (the entire city block) the museum is still maintained on the same property and has exhibits all about what life was like in Chicago in the early 1900s. And like I mentioned before, the Hull House is supposedly haunted! Spooky. 3. I think the historic water tower is really cool. It's one of the only buildings to survive the Great Chicago Fire and it's right in the middle of Michigan Avenue and all the shopping, so it's neat to see all on it's own. A little piece of history right in the middle of all the new high rises and technology, like time just stopped at this one spot. But it's also open to the public! There's always a set-up inside of a photographer's work. It's free to pop in any time you're in the area shopping anyway! Another way to check out all the museums Chicago has to offer is watch the calendar of free days! These are called Illinois Free Days. Many of them are only available for Illinois residents, but there's also free and discount days for everyone else, and children's free days usually coincide with school vacations. So although this can be a pretty expensive city to live in, watching your budget doesn't mean staying home every weekend.